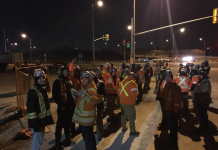 Mandatory hazard awareness training for workers as they enter the construction industry is something that has been discussed for a long time by labour groups, employer associations, and government. While there has been some agreement on the fact that it would be beneficial for workers, and the industry as a whole, to ensure that everyone starts with a basic understanding of the hazards they will face and how to deal with them, exactly what this training would look like has always been debated. 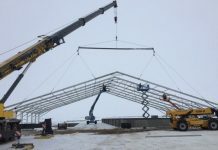 The Ministry of Labour recently resurrected that debate when it announced plans to move forward with mandatory construction health and safety awareness training. This mandatory awareness training will provide all workers who enter the construction industry with a basic understanding of the common hazards and how to recognize them. It’s meant to be a first step, so further health and safety training will still be necessary depending on the specific type of work being done. For example, further training may include working at heights or confined space training. Back in May, the Ministry of Labour released two draft standards for review during a consultation period, which came to an end in late August. The first was a draft program standard outlining the proposed criteria for what an approved training program must include. The second was a draft provider standard outlining the proposed requirements that must be met by the group or organization offering the training. This is a similar to the structure of the Working at Heights Training Standard, where one standard governs the program content, while the other governs the provider qualifications. The draft Construction Health and Safety Awareness Training Program Standard includes program requirements such as a minimum length of 6.5 hours and a maximum of 24 students per class. Online programs do not meet the draft standard, but distance learning via a video link that allows for interaction in real time does. The draft program standard also clearly defines a framework and learning outcomes. The draft provider standard is the piece that tells organizations what they have to do to become an approved training provider. As with the Working at Heights Training Standard, in order to be valid, the construction health and safety awareness training must come from a provider that has been approved by the Chief Prevention Office. This ensures that the quality and content of training is consistent across the province. Once these draft standards are no longer drafts and the final standards are released, the Ministry of Labour still needs a legislative change in order to enforce them. For this reason, the Ministry of Labour is proposing an amendment to the Occupational Health and Safety Act (OHSA). 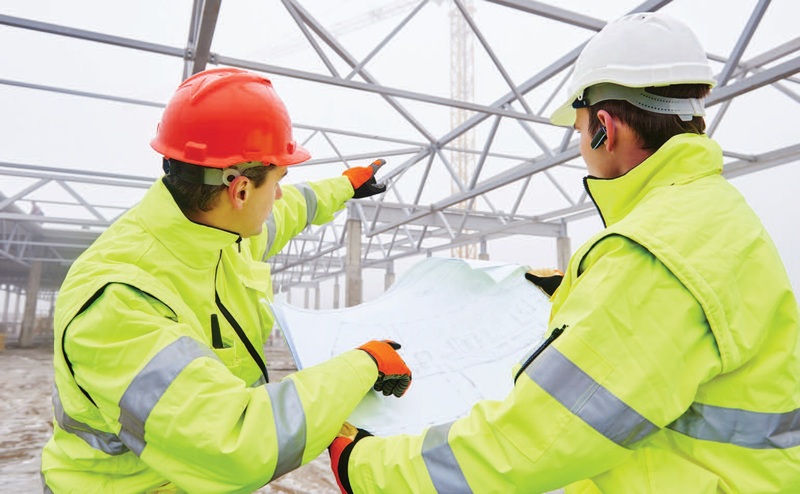 If approved, the amendment would apply to employers who engage in construction work as defined under OHSA and regulated by the Construction Projects Regulation (O. Reg. 213/91). 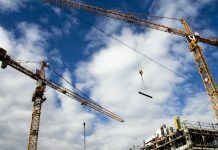 It will require employers to ensure their workers complete the construction health and safety awareness training in one of two ways. Workers must complete a program from a provider that has been approved by the Chief Prevention Office. Since training from an approved provider is tracked by the government, it is transferable from one employer to another. If the workplace has 20 or more workers and a Joint Health and Safety Committee (JHSC), workers can complete a program developed and delivered by the employer and approved by the JHSC. Training completed under this option is not transferable from one employer to another. Although this is considered entry level health and safety training, the government is proposing that all those who are currently working in construction complete it. The proposed amendment includes a two-year transition period to give employers time to ensure that their current employees receive the training. After that, it would be mainly new workers completing this training. The debate during the consultation period seemed to focus on why all workers have to complete the training rather than only new workers and why online training is not allowed under the standard. Another point that kept coming up was the fact that having option two available to employers undermines the idea of it being a standard since not everyone is subject to the same process. The Ministry of Labour is currently reviewing all the feedback from the consultation period. To read the draft standards and the proposed amendments to OHSA, visit Ontario’s Regulatory Registry at ontariocanada. ca/registry.